if Kate, Humphrey and the 子犬 were kidnapped によって King, what would u do? was Alpha and Omega 2 a great sequel? ファンの選択: HELL YEAH!! it was short but a totally fantastic sequel!! Do あなた think this movie will be もっと見る successful then the first one? And the greatest gift is learning to forgive. Runt: God, what large teeth あなた have! 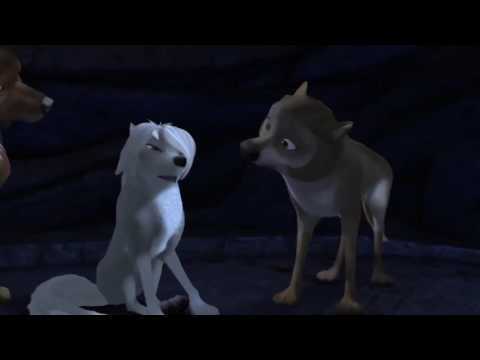 Runt: No... well, just... (shivers) Okay, i'm freezing. Runt: I... i'm a picky eater... just warning you. Runt: But i can be flexible. Princess: Why aren't あなた eating the rest? Don't あなた know how scarce meat is? while Kate and Humphrey are spending the night under the tree, Humphrey has a dream, which shows how he first met and fell in 愛 with Kate when he was a puppy. Mooch: (to Humphrey) Dude, there's this new girl in the park. Her name's Kate, and あなた gotta meet her. She's awesome and hot. Humphrey: I'm not sure if i can. Salty: Ah, come on! It'll be fine. Humphrey: Well, i guess a give-it-a-shot won't hurt. so, even though "Alpha and Omega 2" still has a 58% rating, i been hearing people hating on the ending. and i been thinking why so much hate. i mean, i know it's your opinion, but c'mon! no, it's not as bad as あなた say. so, "Alpha and Omega" was awesome, hilarious, sweet, emotional and 全体, 全体的です a fantastic movie. now, that the awesome sequel came out in October, let's review it! i'm really happy it was made. 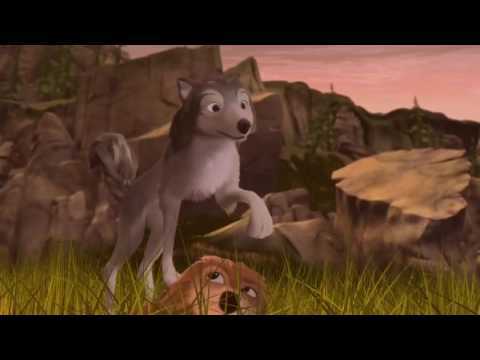 well, as we all know, "Alpha and Omega 2" got mixed to positive reviews, with critics saying it's an improvement over the first movie (in terms of story, script, character depth, voice acting, humor and heartwarming scenes). The movie currently has a 59% rating in Rotten Tomatoes (9 good reviews, 7 bad reviews) and some critics even 発言しました it's one of the best straight-to-DVD sequels out there.